This time around for the Beading Babes' project, we had two projects to select from. I attempted both! I first began work on the Ravishing Rosettes. And I ended it not too long after I started it. It was many, many weeks ago that I started working on this, so I honestly can't remember in detail what made me feel a little batty while trying it....all I remember is that I struggled....a LOT. I made a couple rosettes and tore them up and started them over. It felt that the directions weren't easy to follow, but also that they didn't match the pictures. I kept having a gap on the first rosette, that wasn't matching up with the photo. After redoing my first rosette several times, I was able to get two rosettes done. But when those were all said and done, I realized I wasn't really enjoying the process, so I decided life is too short to be doing an elective activity and not enjoy doing it! So I moved on to Runway of Pearls! I am a big fan of right-angle-weave (RAW). All in all, I enjoyed this project. The only problem I had, was in the supply arena. 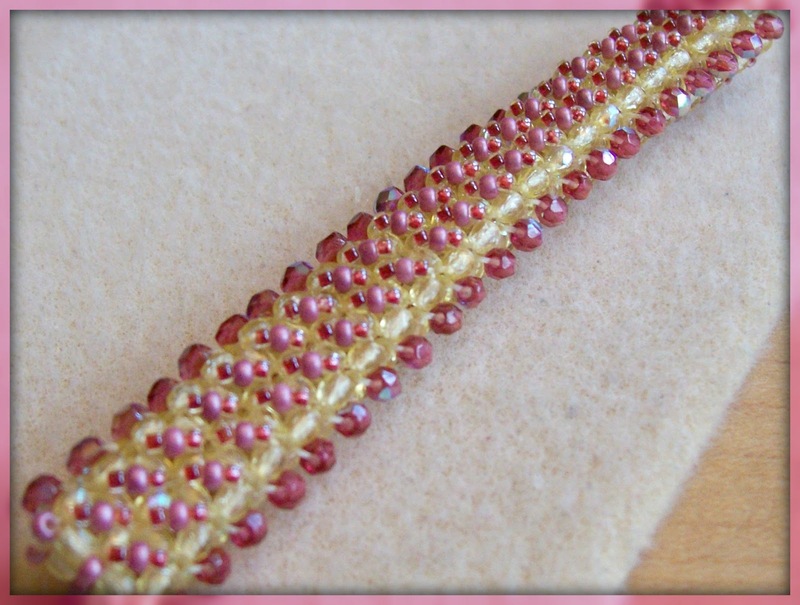 When I first started thinking about supplies for this project, I looked at the list and compared it to the picture, and was unbelievably confused, because one of the pictures showed the base of the bracelet done in Czech FP glass beads. After a while I realized it was a substitute for the triangle beads. I worked up a small sample in the triangles and didn't like it so I planned to do the Czech beads instead. 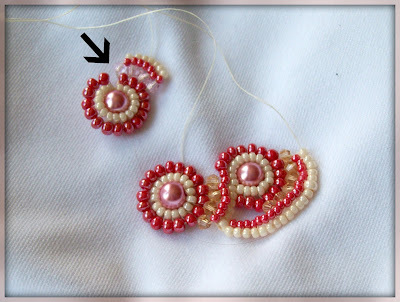 ( I think that the supply list should have made a notation about the use of Czech beads and maybe even mentioned how many were needed to complete the project) Chatter within the Beading Babes group, told em the Czech beads were most likely 2mm. I picked some up at a bead show, but after working up the base, it turned out I didn't have enough. I searched high & low for additional beads in that size and color I already had, and didn't have any luck. I ordered some more on line in a different color. They came in weeks ago.....but my schedule never allowed me to work up a new base for this bracelet.I don't know why I got so caught up in making sure I had enough of that one set of beads, because I've improvised in the past, and finally realized this weekend, that it was time to improvise again! I really loved the way this worked up with the five rows of RAW when it was flat. 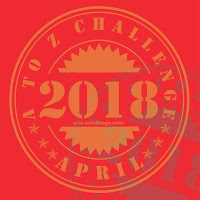 I thought the zig zag embellishment was quick and easy and I really enjoyed the effect. I can't wait to try it again and just keep if flat and try playing with the colors in each row. Because I didn't have enough of the 2mm Czech FP beads for the base, I just did the pattern as long as the supplies I had would allow. I strung some beading wire through the zipped up base and used the remaining beads to string the remaining length of the bracelet! I really enjoyed another round of the Beading Babes projects. 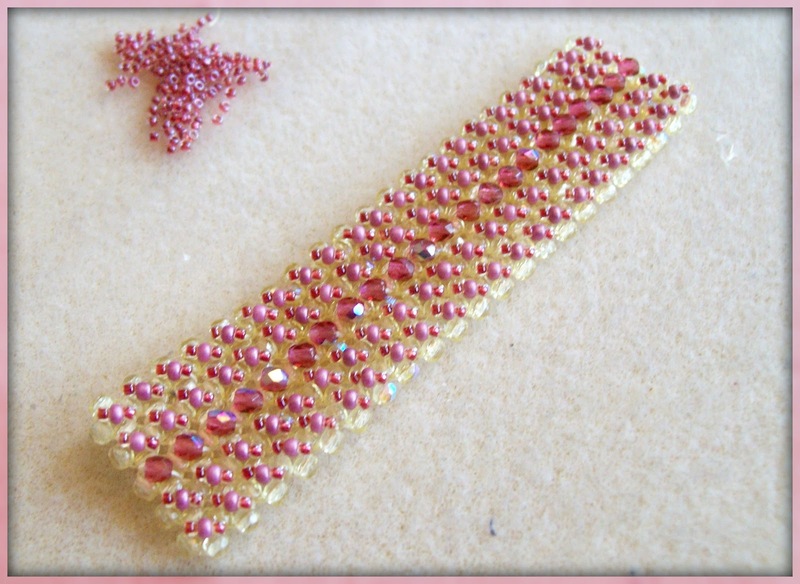 I love hearing about the other beaders' experience attempting these patterns! Check out Karyn's Facebook page, or her blog to see projects from the rest of the group! Amy I love the bright Spring colors you chose for both projects! And I totally agree, life is too short! 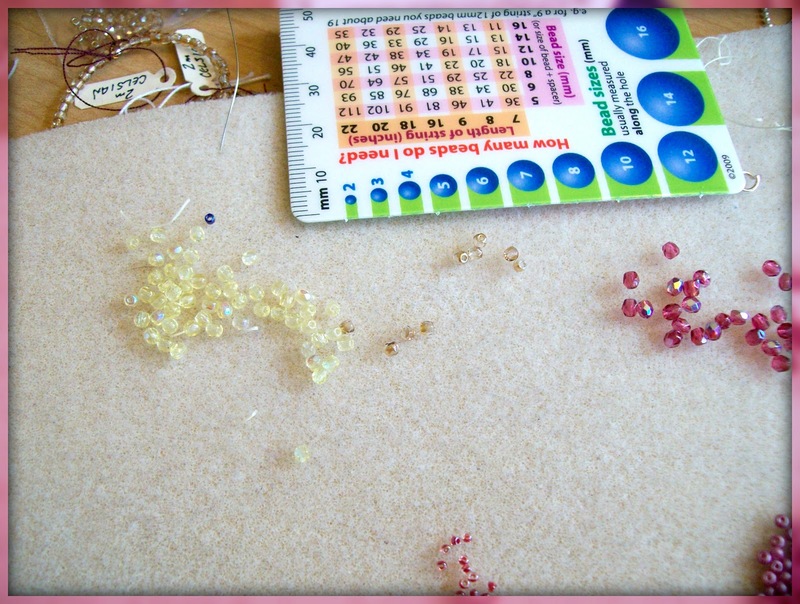 If you aren't enjoying a beading project, then most definitely move on to something else! And I think I like your improvised design for the Runway of "Fire Polish Beads" much better than the original! In my opinion the original directions makes such a fat little tube of a bracelet that this design would fit much more comfortably around your wrist! Excellent improv and a beautiful bracelet! Ohhh I love your bracelet. 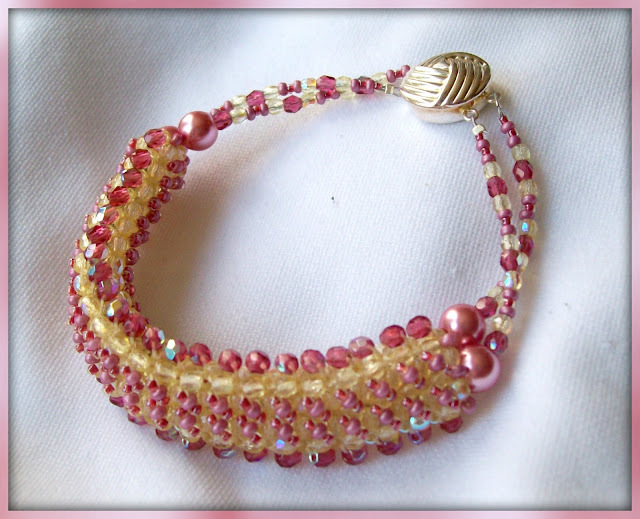 The colours are just so pretty and fresh and nice work using the fire polished beads instead of the pearls... I think they look great! I love the colours you were using for Ravishing Rosettes. I have to admit I didn't enjoy stitching this piece either and as you know also came very close to not finishing it. I am "kind of" happy with my final piece which ended up being a bracelet because I honestly couldn't see myself making any more of those dreaded rosettes! Thanks again for being a part of Beading Babes and I look forward to seeing you for Project 4! Oh I love the colors you chose for the Ravishing Rosettes necklace, but I agree if you just aren't feeling it don't waste time on it. Your version of Runway of Pearls is very fresh and beautiful I love it and the colors you chose. I love the colors of both pieces. The bracelet looks so spring-like! I know how you feel about the necklace since I felt the same way about the bracelet! Oh AMY! 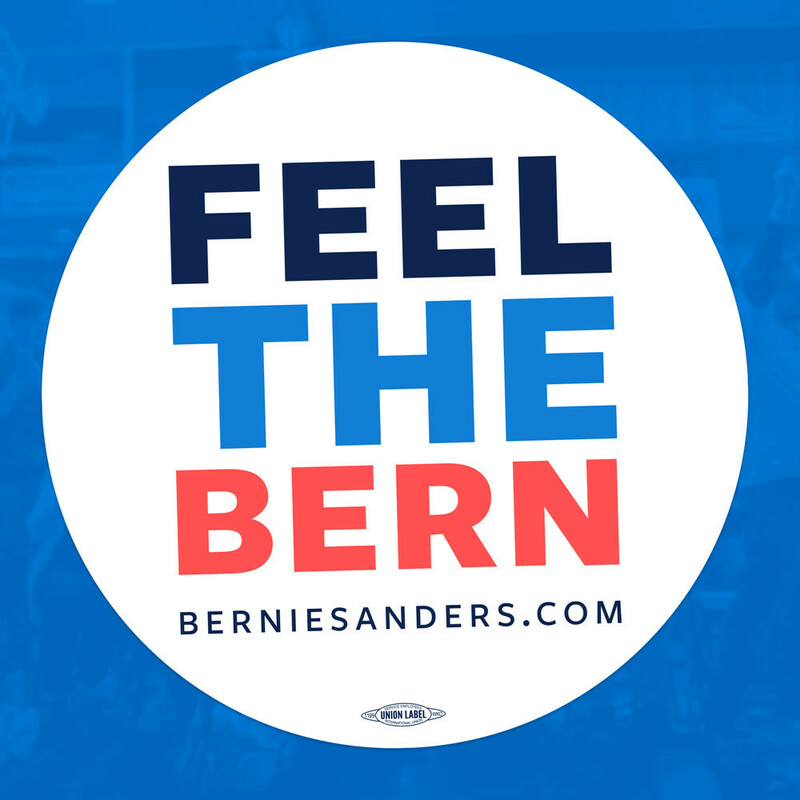 I love this and your colors! I tried it with the triangles too but since I didn't like the finish and ran out of pearls I sent everyone over here to see yours! So soft and pretty! I do also love the rosette colors you chose and I do think you should finish it. I have a few tips to offer if you do plan to pick it up again. Great Job Amy!! I am so glad I'm not the only one that had issues with Rosettes! And I simply love the color for the Runway bracelet! And I think the FP actually look better than the pearls!! I just adore how your Runway of Pearls turned out. Your colors are just amazing. I also loved how you improvised. It rurned out beautifully. There was something about the rosettes that had us all confused. I agree, if you are not having fun, you should move to something else. I ended up doing only half the rosettes for the same reason. Hi Amy! It was nice to see your design for runway of pearls - I love how it came out! I did my version with bronze hex beads for the base and embellished with gold 11and 15 seed beads and ivory pearls. I liked mine so much flat that I decided not to zip it up! I wore it a few times and gave it away to a friend before I could photograph it. Loved it so much I'm going to make another one that I hope to keep! !